The District Six Transportation Systems Management & Operations (TSM&O) Program focuses on managing the multi-modal traffic management projects and services that improve roadway operations in Miami-Dade and Monroe Counties. TSM&O is a national initiative that is supported statewide. 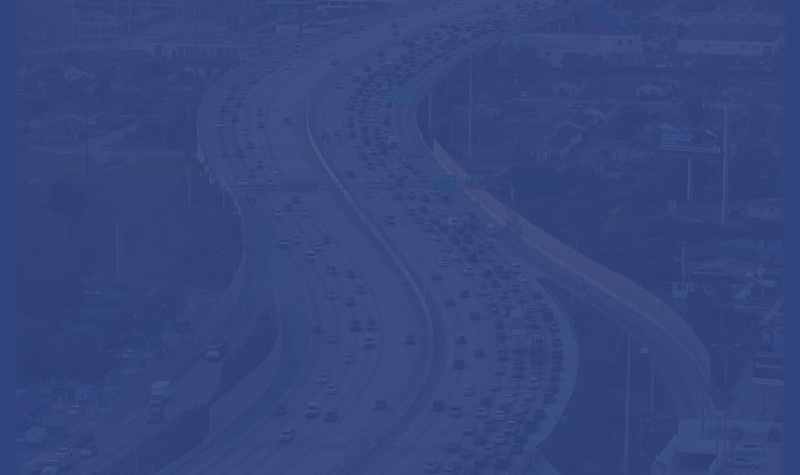 It promotes the integration of proven transportation management strategies to our existing roadways to improve the traffic flow and people-moving capacity of south Florida’s regional transportation network. The program takes a collaborative approach to traffic management. 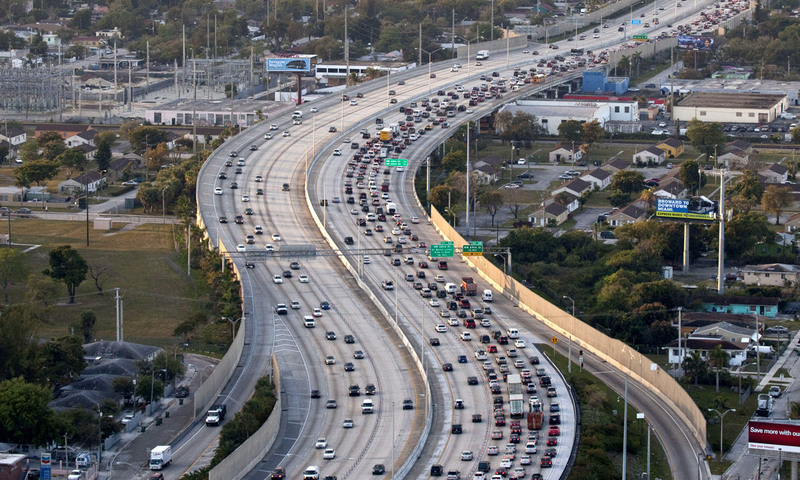 It enables FDOT to work with partner agencies to the deliver multi-modal solutions to reduce congestion. The goal is to equip the existing roadway system with the innovative tools and techniques that will allow it to meet current and future traffic demand. TSM&O strategies are comparatively lower in costs than traditional widen-only projects. Limited right-of-way space coupled with rising construction project costs are proving that TSM&O strategies are a viable solution to roadway congestion. It enables District Six and its partner agencies to identify and implement these strategies early in the project’s planning, design, construction or operational phases. 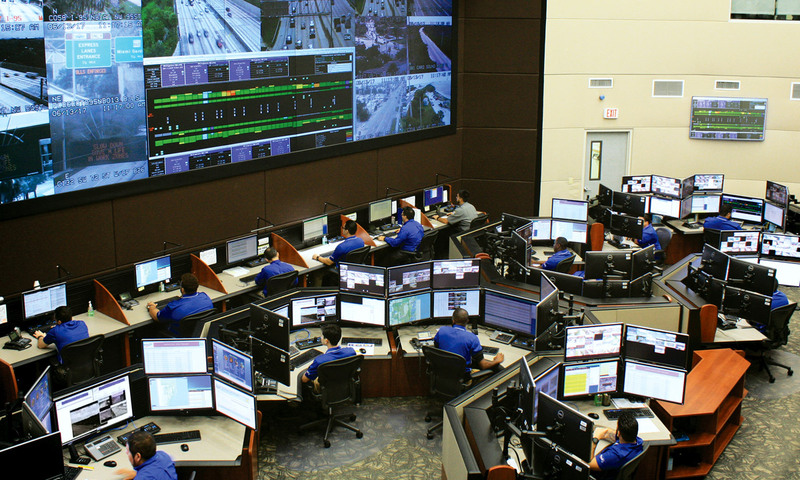 These transportation techniques can include intelligent transportation systems (ITS), work zone management, traffic incident management, traveler information, freight management, active transportation and demand management, arterial management and others.